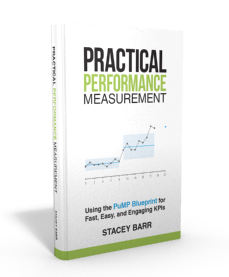 Over my many years as a performance measurement specialist, I’ve worked with quite a few organisations who built performance dashboards that cost them many hundreds of thousands of dollars to design, tailor, populate and launch, and got very little value from the investment. The very first performance dashboard I saw cost $2million, and heartbreakingly was decommissioned two weeks after its launch. Why? Because it contained irrelevant information that was difficult to interpret and use. Most of the dashboards I’ve seen since have focused too much on spangly technology (gauges, dials, animations, 3D effects, etc…) and continued to leave relevance, usability and interpretation validity by the wayside. 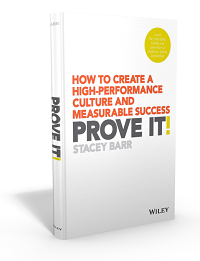 If you want a peformance dashboard that helps you truly manage performance (and not just pretend to), read this book first. Then buy a copy for your dashboard developer, or hire a developer that already practices its principles.